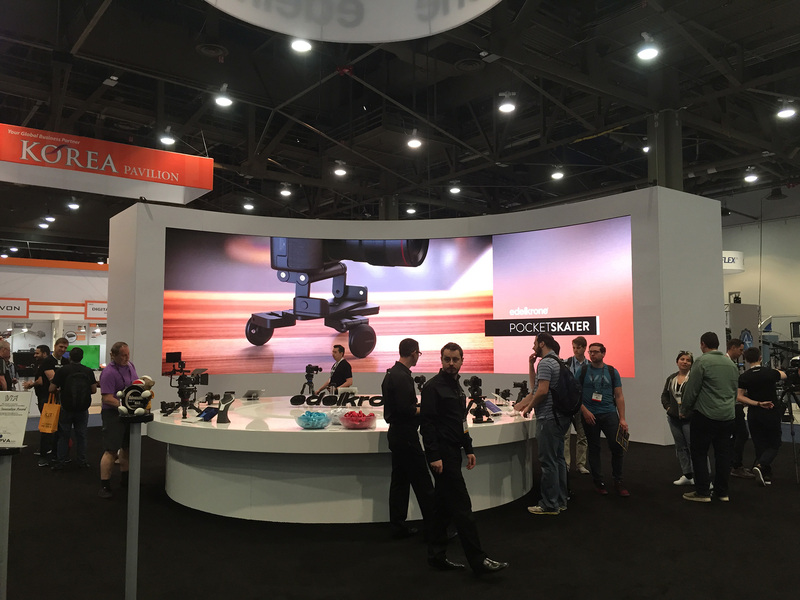 With more than 100,000 attendees from 160 countries all over the world, the NAB show in Las Vegas, NV is a high-end technology mecca for the media and entertainment industry. 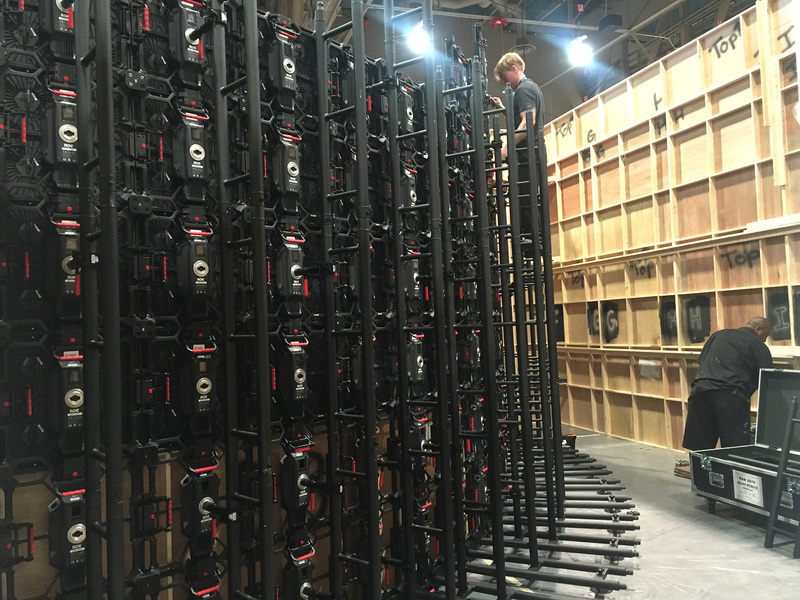 Our west coast team and local California entertainment design company, Tractor Vision, collaborated on the deployment of a curved, 3mm LED screen and scenic surround structure for NAB Show exhibitor, edelkrone. 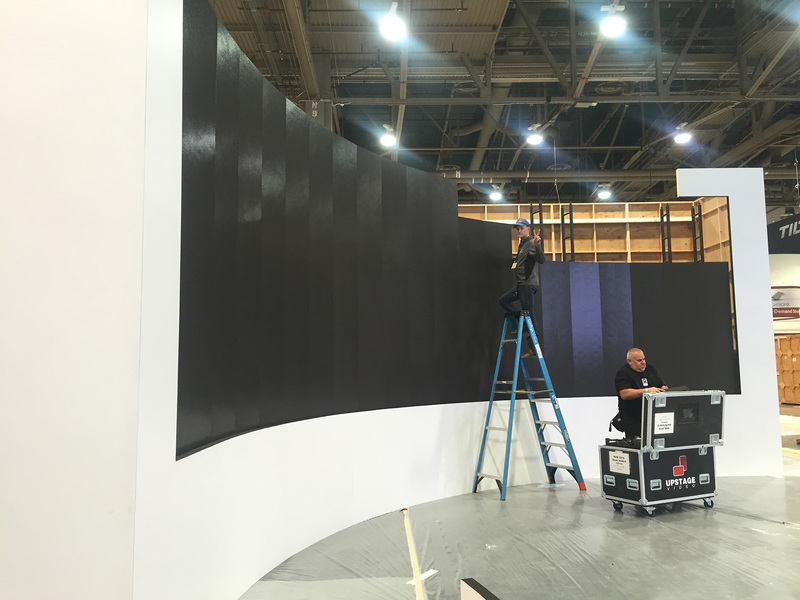 The end client used the 10’ x 35’ LED wall and scenic structure to display video content showcasing their new products and innovation.